All EU member states, except Denmark, have not fully implemented EU consumer protection guidelines for online gambling, putting the protection of online gamblers at risk by leaving them exposed to unequal and inadequate levels of consumer protection across EU member states, according to a new study published by the City University London and commissioned by the European Gaming and Betting Association (EGBA). The study reviewed the implementation of selected key provisions of the principles of the European Commission’s Recommendation 2014/478/EU across EU Member States, including players’ identification, minors’ protection & social responsibilities measures, and found that major gaps exist. 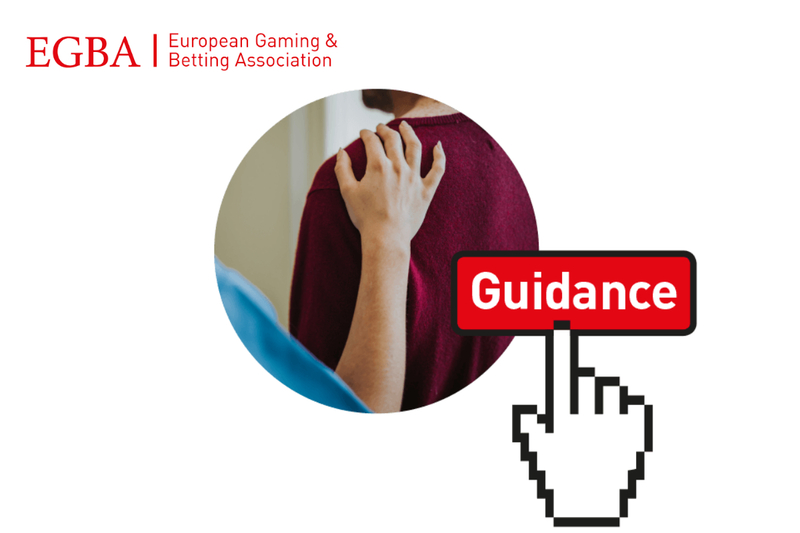 The study finds that the primary objective of the Commission’s guidelines – to fully protect all online gamblers in Europe – has not been achieved. 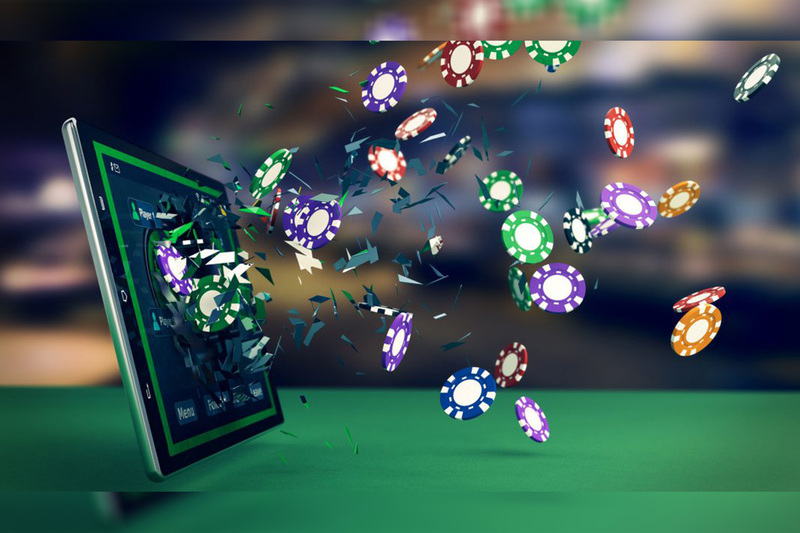 The regulation of online gambling substantially diverges between Member States and this has exposed online players to varied levels of consumer protection. 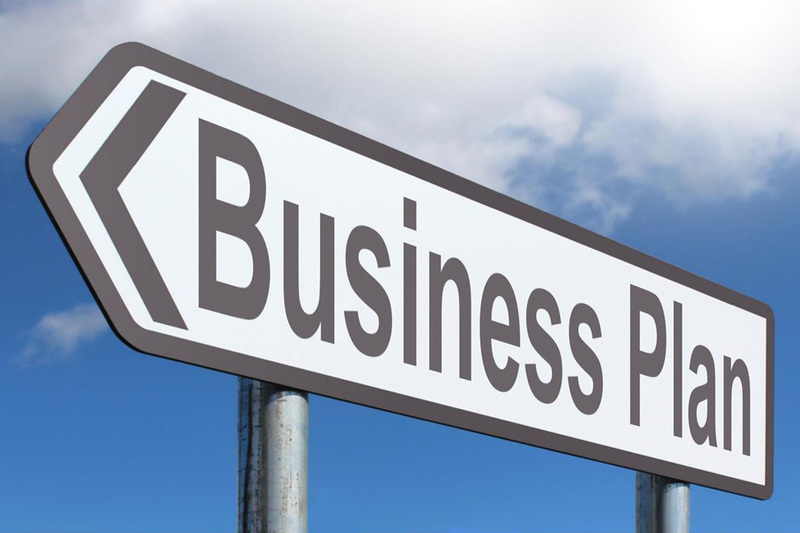 Only one jurisdiction (Denmark) has implemented the Recommendation fully.